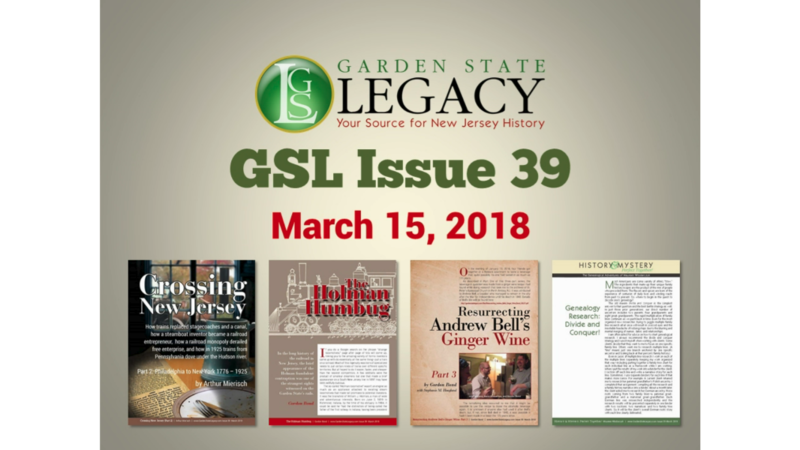 Since 2008, Garden State Legacy has been dedicated to celebrating New Jersey history with its free quarterly online magazine and website resources. If you're not familiar with GSL, check out this video where I explain the story behind it and its mission! GSL is FREE to subscribe to and is advertising-free. But there are expenses - paying authors, webhosting fees, buying new software. And, as GSL's Founder and ePublisher, I need to earn some income from it in order to justify the hours I devote to it. I am looking to raise a minimum of $3,500 to fund GSL's magazine and website through 2018. By making a donation, you are not only helping to keep GSL free for the NJ history and preservation community, but also showing you appreciation for hard work of GSL's contributors! You can donate here or, if you prefer to send a check, it can be made payable to Garden State Legacy and mailed to 375 Mt. Prospect Ave. 7C, Newark, NJ 07104. I am pleased to announce the launch of GSL's Periodic Podcasts! GSL will be adapting audio versions of selected articles from its magazine and creating other content periodically (hence the name!) for your listening pleasure. If there are articles from past issues you think deserve to be turned into a podcast, or have ideas for future content you would be interested in hearing, please let GSL know! - An adaptation of the article "Searching for Miss Nellie Hand" from issue 40 about a young Trenton heroine who averted a train wreck. - "The 1916 Jersey Shore Shark Attacks" with guest podcaster Matt Ward's interview with Al Savolaine. - "Madame Bey's Home to Boxing Legends" with guest podcaster Matt Ward's interview with Gene Pantalone who wrote a book about a Turkish immigrant, socialite, and diplomat's wife who established a boxing camp in Chatham, NJ. Gene also wrote an article for GSL on Bey. GSL's Periodic Podcasts - as well as the magazine and website - are made possible thanks to the generous financial contributions of New Jersey history fans. If you enjoy this feature and want to hear more, please consider making a donation here or even becoming a regular GSL Patron via our Patreon page. The latest issue of Garden State Legacy magazine is now available, thanks in part to the generous support of our readers. Thank you! 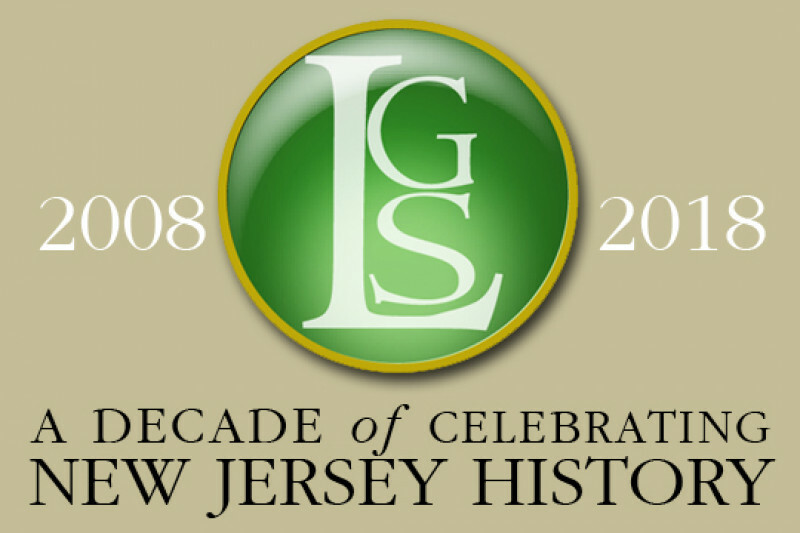 GSL has spent a decade celebrating New Jersey history! As we enter our tenth year, I'd like to renew my dedication to bringing my readers and supporters great articles and useful services. But I can't do it without you! GSL relies on the kind donations of people who value what we do. So please consider helping GSL reach its modest funding goal for 2018. Thank you!